Tough questions are on the minds of Christians and non-Christians. Does God really send people to hell? Doesn't science disprove Christianity? Why are there so many hypocrites in the church? Isn't the Bible full of errors? "I know of no other evangelist on today's scene who better relates the gospel to modern issues." "I have heard him preach to students and to people on the street with power, clarity and biblical truth." 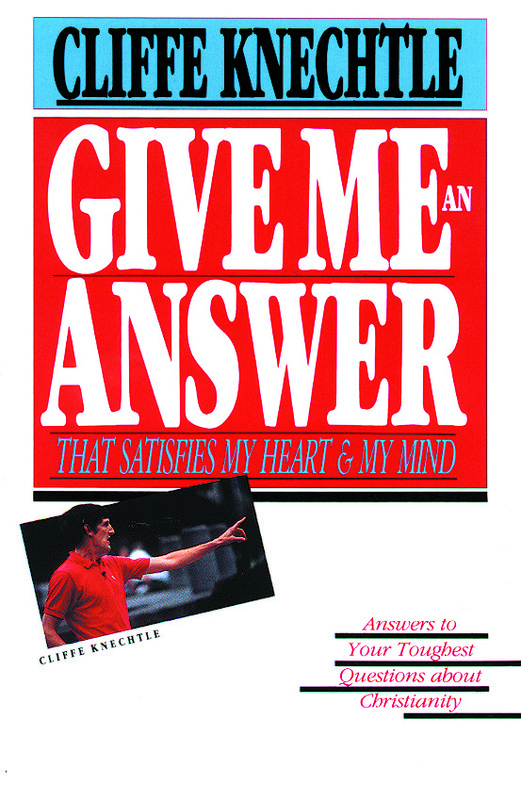 Check out Cliffe Knechtle's Give Me An Answer website for answers to your tough questions about Christianity. 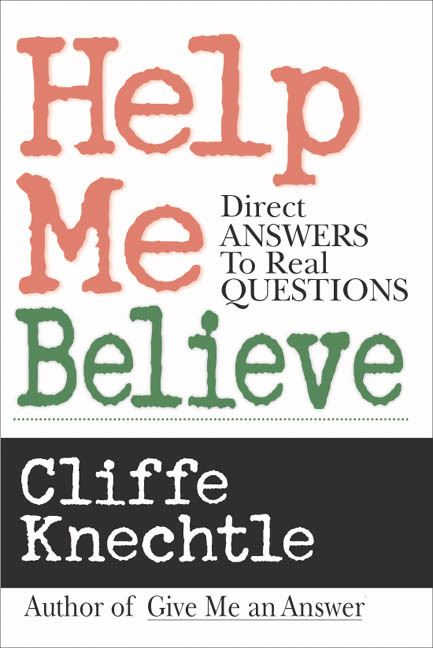 Knechtle travels around the United States talking to people with questions about Jesus. His home base is in Connecticut, where he pastors Hope Church in Wilton.